KeepCalling takes CSR to a whole new level! 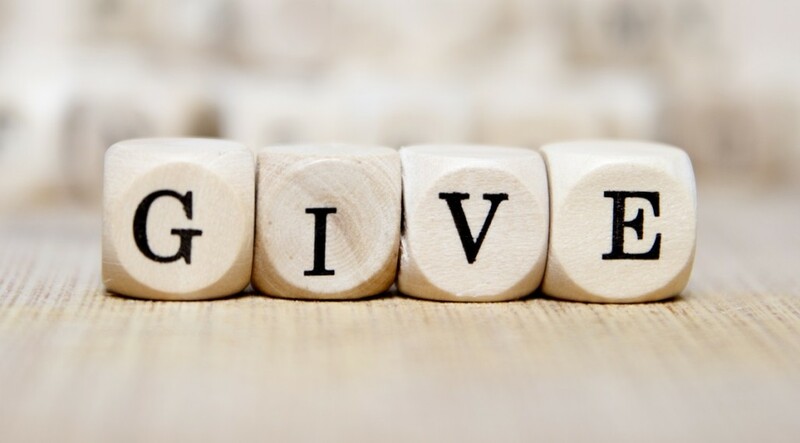 We have recently launched KeepGiving, our own foundation, focusing on supporting local projects in two of the cities where our offices are located (Atlanta – USA and Sibiu – Romania). Every year, 10% of the company income will be donated to community initiatives centered on education, business development, and health. The foundation will run separately from our internal Charity Committee, which is made up of a handful of compassionate people from each office and which has a yearly budget to donate to charities that stand for the same values as KeepCalling. Although it was only recently founded, KeepGiving has already got involved in a number of projects. Some of them are already familiar to KeepCalling, such as the OvidiuRo program which helps children attend kindergarten and Habitat for Humanity, a worldwide famous project which builds houses for families in need. The new charities include an association working to rehabilitate an old railway system, a trust promoting rural tourism, and the local Faculty of Economics in Sibiu, Romania. In an unprecedented attempt to support education in the Marketing field, KeepCalling will cover the tuition fee for 30 Marketing students during their first university year. Since one of our core values is giving back to the community, the launch of a foundation such as KeepGiving is not a surprise. It is only a gift we like to pay forward.